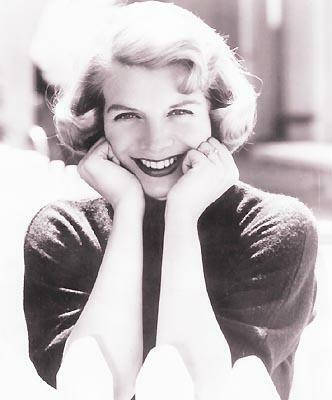 On this date in history, Rosemary Clooney – arguably the most popular female vocalist from this area (although Doris Day fans may quibble) – was born 90 years ago in Maysville, KY, on May 23, 1928. 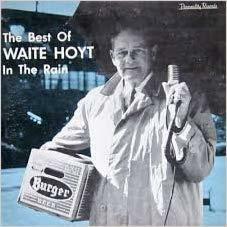 Versatile radio host Hugh Lutton, best known for his work on WCKY-AM, died Wednesday at his Bridgetown home. He was 69. Even more fun! Bob "The Producer" Berry says he's attending the "Remembering Radio’s Rock Rivalries" program Sunday along with Eddie Fingers, Jay Gilbert, Mike McConnell, Pat Barry and Kevin "Doc" Wolfe. 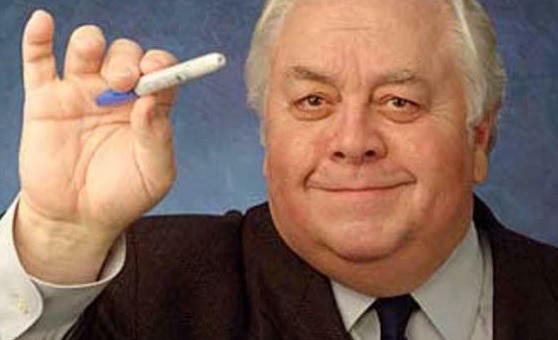 Berry worked for WKRQ-FM/WKRC-AM before joining Fingers on the WEBN-FM "Dawn Patrol." The program is 2 p.m. Sunday, Jan. 28, at the main public library downtown. A memorial service for Grace Hill, former WCET-TV program director, will be 11:30 a.m. Saturday, Dec. 16, at St Ignatius Loyola Church in Monfort Heights. Visitation begins at 11 a.m. at the church, 5222 N. Bend Road, next to the Interstate 74 interchange. She will be buried in Spring Grove Cemetery. 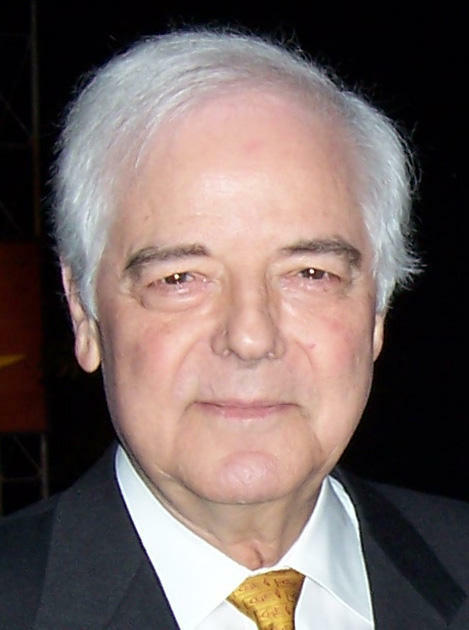 Nick Clooney stopped pacing the hallway in his Augusta home on Tuesday, after he and wife Nina saw their newborn grandchildren, Ella and Alexander Clooney, via Skype. 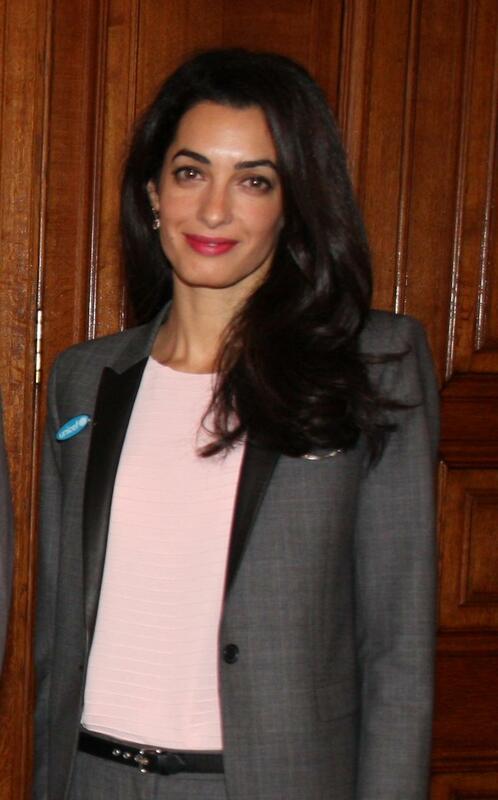 "They Skyped two hours after the babies were born -- George and Amal with the babies. We got to see them," said Nick Clooney, 83, by phone from Augusta. 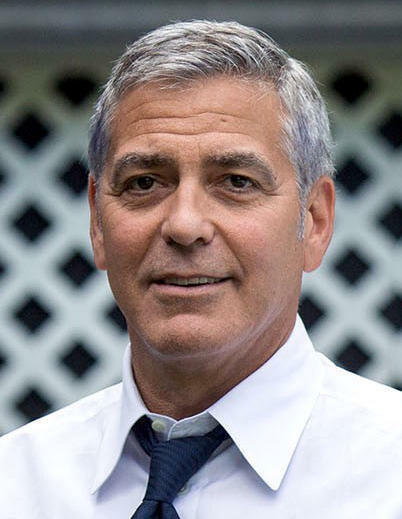 Congratulations to George and Amal Clooney! "This morning Amal and George welcomed Ella and Alexander Clooney into their lives. Ella, Alexander and Amal are all healthy, happy and doing fine. 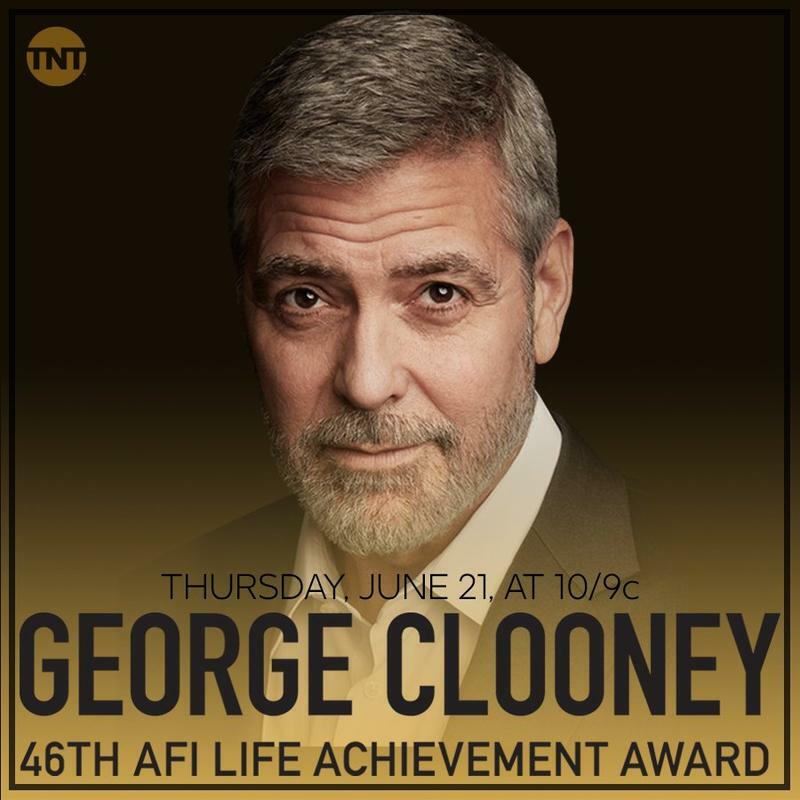 George is sedated and should recover in a few days," said the couple in a statement Tuesday, according to People magazine. It's the biggest story of my news career, one I've written about for 40 years – the 165 deaths in the Beverly Hills Supper Club fire on May 28, 1977. For the past two months, I've been speaking to Beverly Hills employees and patrons, firefighters and journalists, for a one-hour documentary. 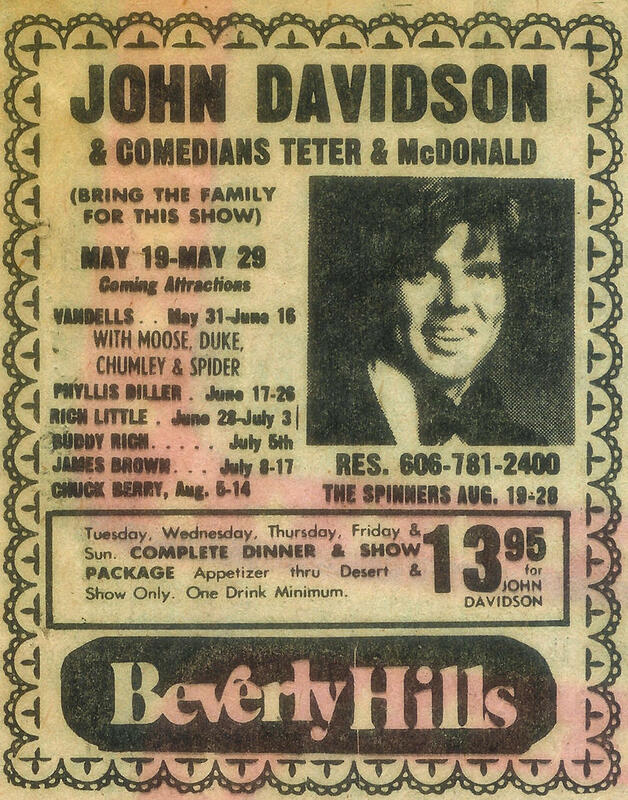 "Inside the Beverly Hills Supper Club Fire: 40 Years Later" airs 7 p.m. Sunday May 28, and 1 p.m. Monday, May 29. Happy birthday to WKRC-TV, which began broadcasting on April 4, 1949 from the Taft family's old Cincinnati Times-Star building built at 800 Broadway (now a Hamilton County courts building). 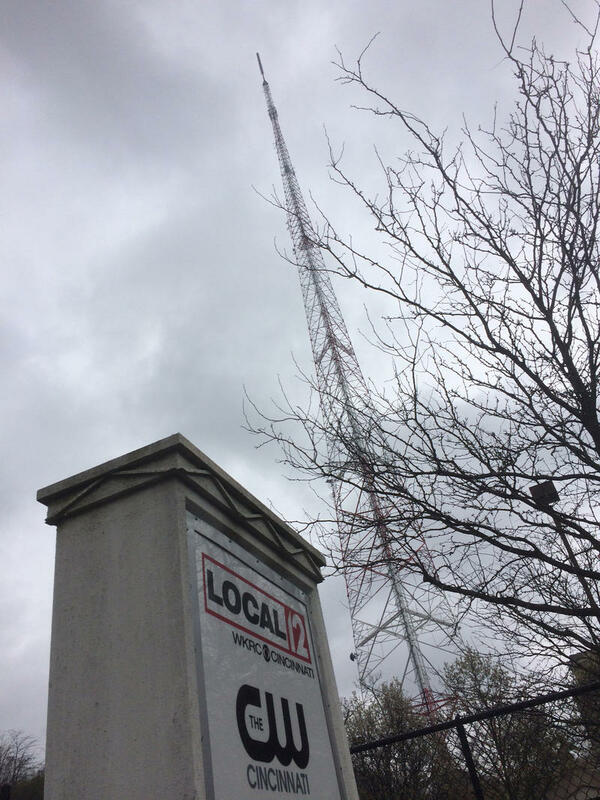 Local 12 – or Tall 12 as it was called in the 1960s – actually started on Channel 11. It moved to Channel 12 on Oct. 20, 1952, after the federal government re-allocated the nation's TV stations. 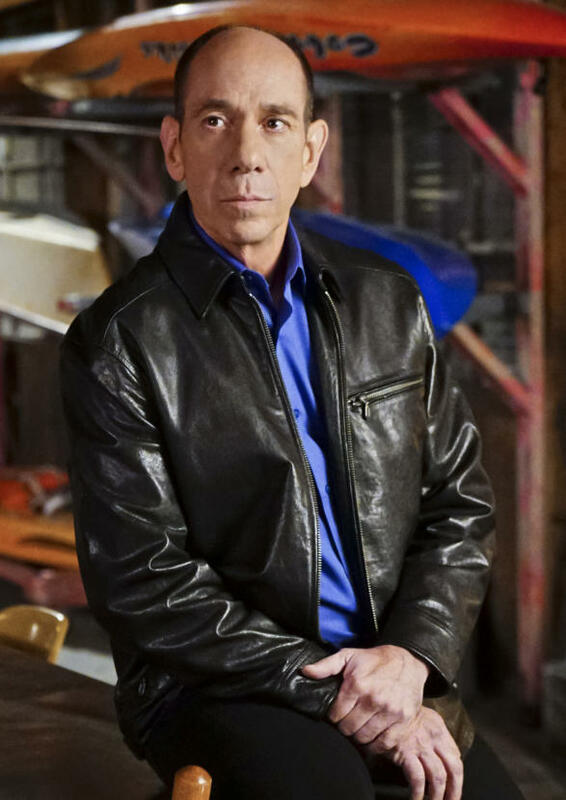 To most of the world, Miguel Ferrer was a character actor best known for "NCIS: Los Angeles," "Crossing Jordan" or uptight FBI Agent Albert Rosenfield on ABC's "Twin Peaks." But around here Miguel Ferrer – who died of cancer Thursday at age 61 -- was known as Rosemary Clooney's son and George Clooney's cousin. To me, he was the guy who urged his fun-loving cousin George to pursue acting. And the drum-playing son who toured the U.S. and Europe with his mother Rosemary and singer Bing Crosby before Bing's death in 1977. 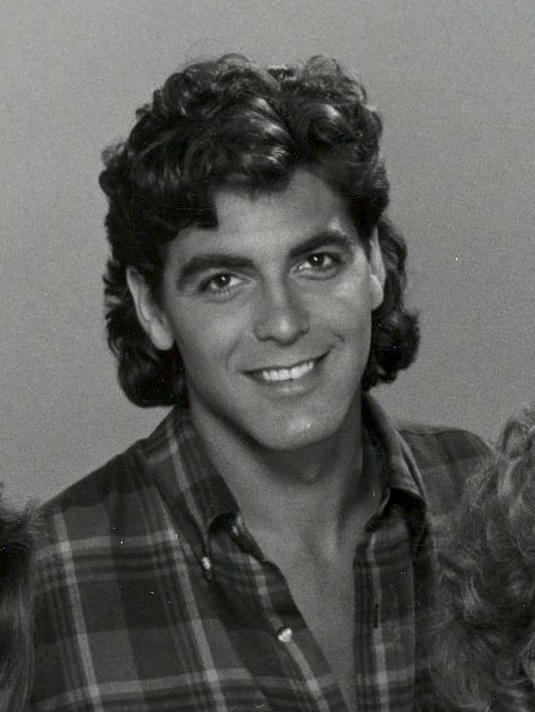 Just two years after moving to Hollywood, George Clooney made his national TV debut on this date in CBS' short-lived "E/R" hospital comedy starring Elliott Gould, Conchatta Ferrell and unknown Jason Alexander on Dec. 12, 1984. 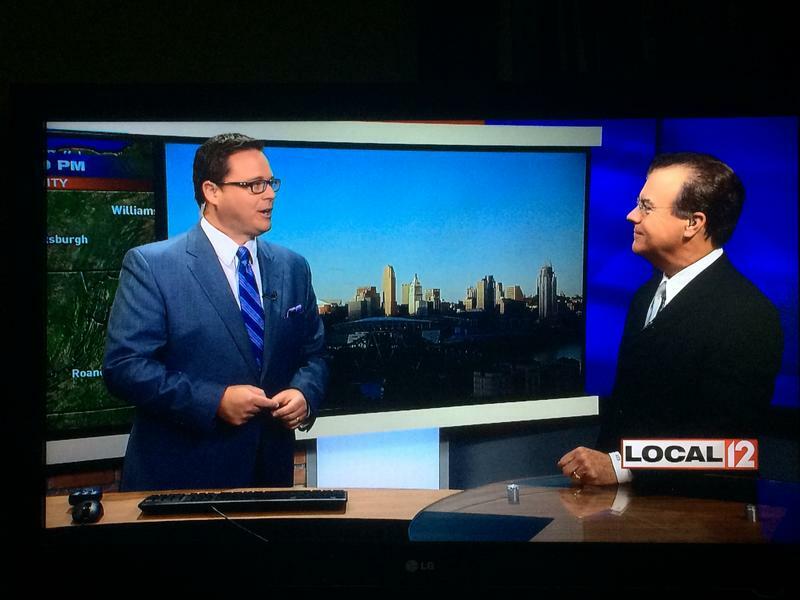 What's Ira Joe Fisher been up to since he left WKRC-TV in 1989? And how did he learn to write his weather forecasts backwards? Ask him yourself! 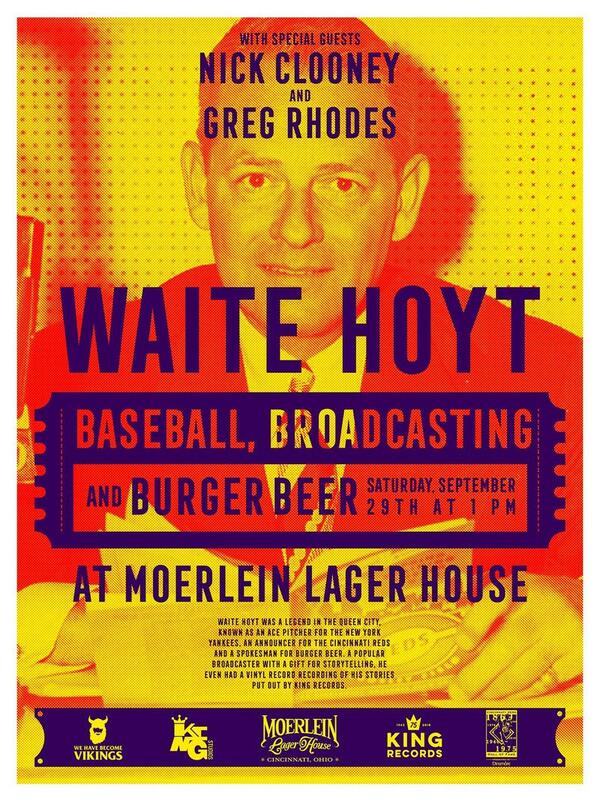 He'll be on WVXU-FM's "Cincinnati Edition" show with me at 1:30 p.m. Wednesday. 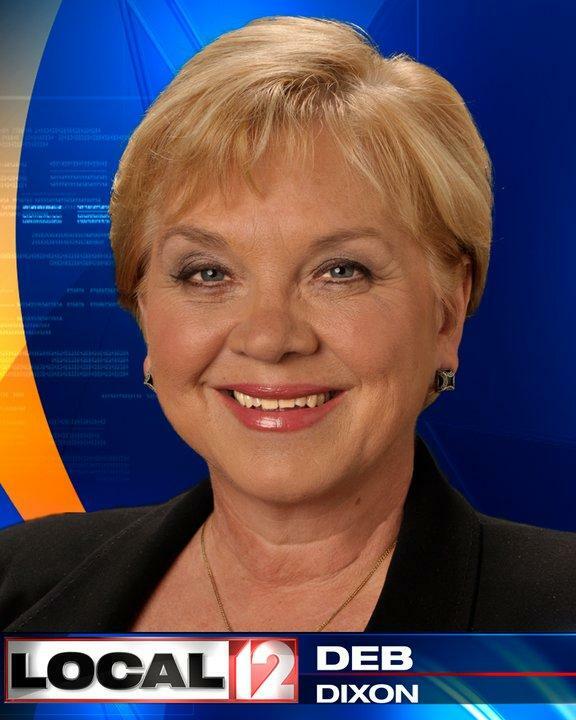 Changes are coming to WKRC-TV weather sooner or later. My guess is sooner. In 10 days, the November ratings' sweeps start. Don't be surprised if WKRC-TV names a chief meteorologist to succeed the late Tim Hedrick before sweeps start Oct. 27. If you watched a local show on WCET-TV in the past 42 years, you saw the work of producer-director Taylor Feltner. 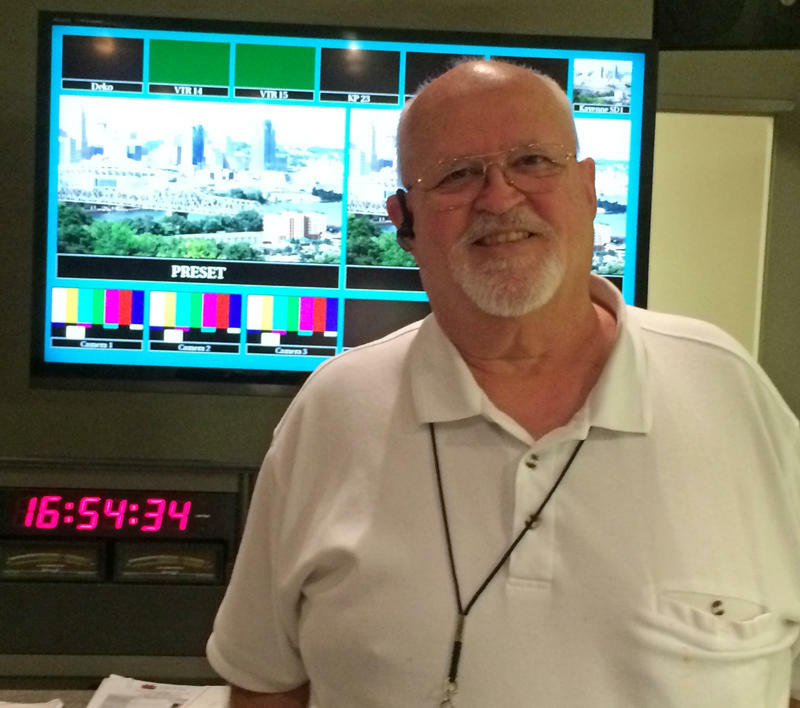 Feltner, 65, who retires as production manager Thursday, was behind the scenes for all kinds of Channel 48 shows – back in the day when Channel 48 produced all kinds of local shows.